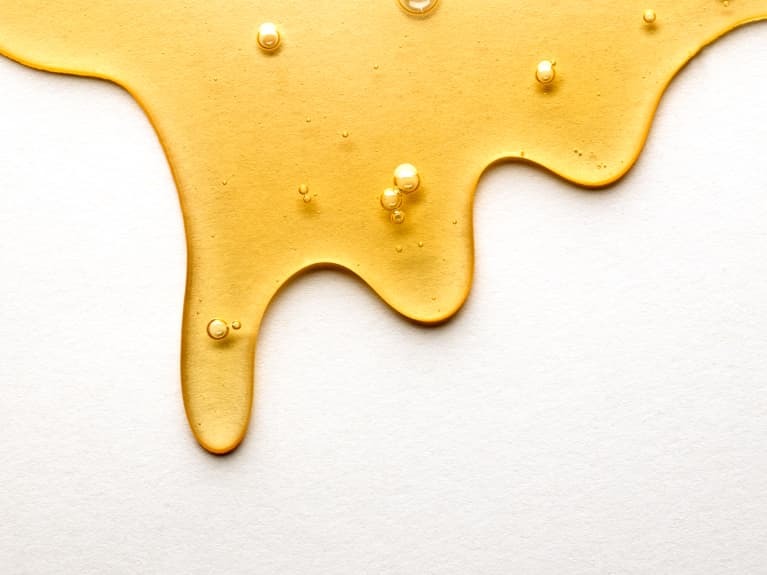 When a sugar craving strikes, it can be hard to think of anything else. You try to distract yourself, and 15 minutes later find yourself head-down in a pint of leftover ice cream (or is that just me?). 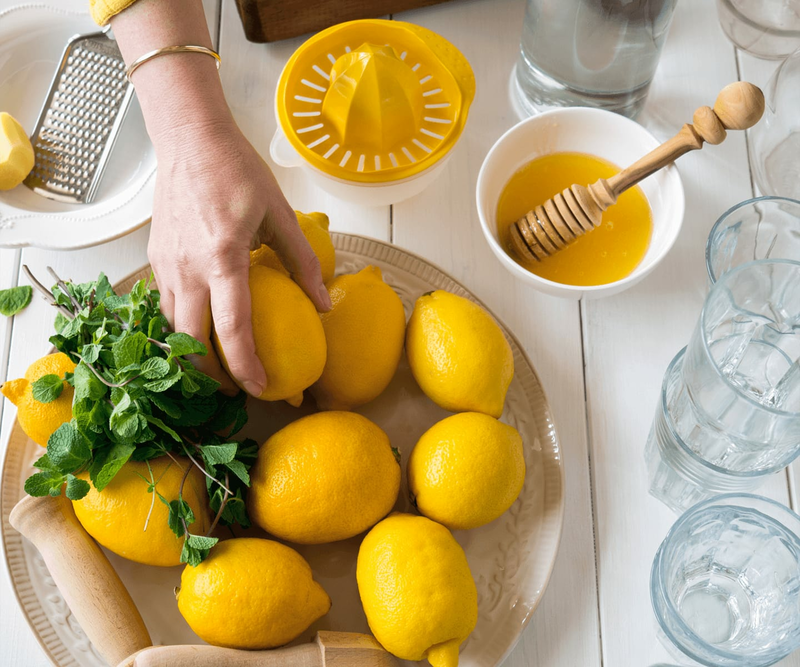 The best road over a craving is through it, and these snacks provide science-backed distraction for your palate that will help you kick your sugar craving to the curb—and nourish your body in the meantime. 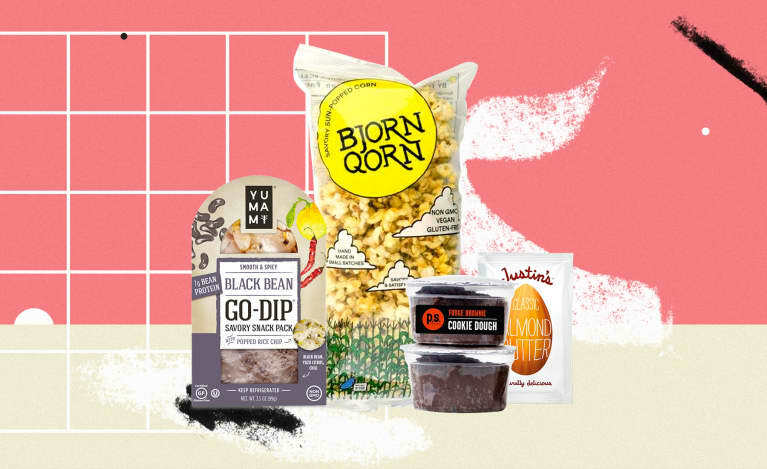 From the best chocolate bar substitute to a surprising sauerkraut trick, these are the best snacks and treats to beat sugar cravings you can buy. 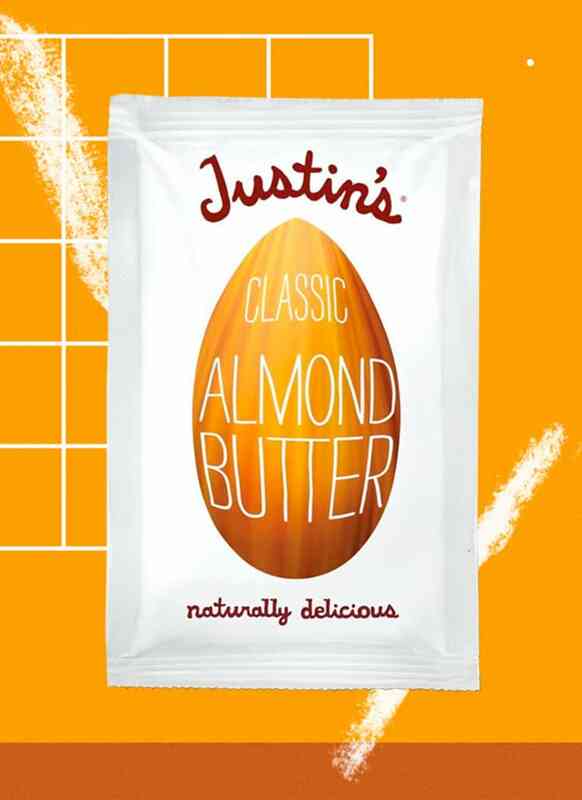 These single-serve packs are ubiquitous in the carry-ons and day bags of influencers: Many, including vegan celebrity chef Chloe Coscarelli, admit to simply eating the nut butter sans accompaniment, straight from the pouch. These high-protein snacks will fill you up, and the healthy fats make them feel decadent, like a real sugar-replacing treat. You can also smear the butter on an apple for a sweet and creamy combo. $16.50 for 10 1.5-ounce squeeze packs. While many trail mixes are laden with sugar, this version, from EPIC, is only very lightly sweetened with wildflower honey. 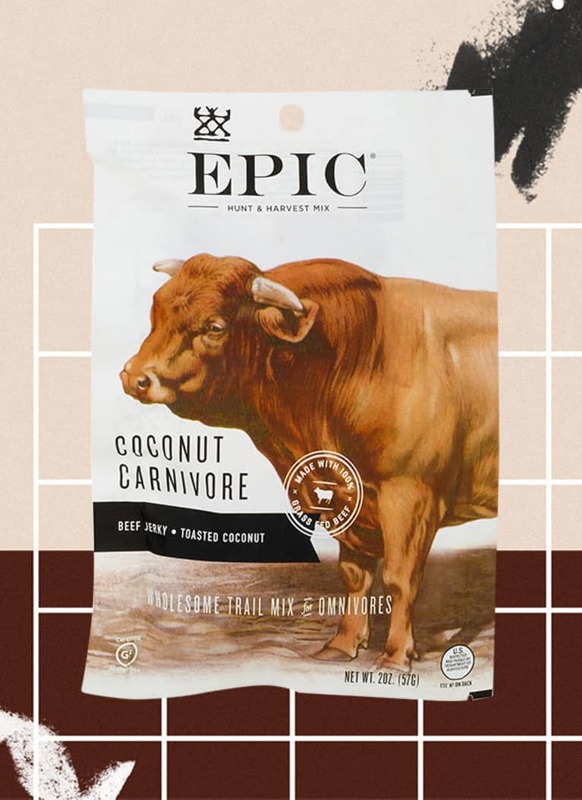 EPIC is devoted to sustainable, ethically raised meat, and this trail mix is no exception, with sweet and savory grass-fed beef mixed with crunchy coconut chips. With 7 grams of protein per serving, this will satisfy you enough to forget you ever wanted sugar. $4.19 for a 2-ounce pouch. 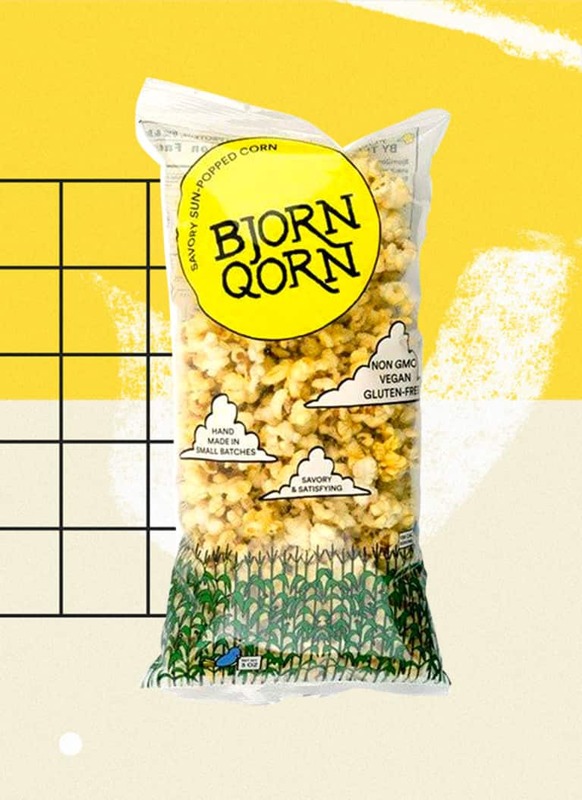 This super-savory, sun-popped popcorn is the addiction of every editor at mbg. 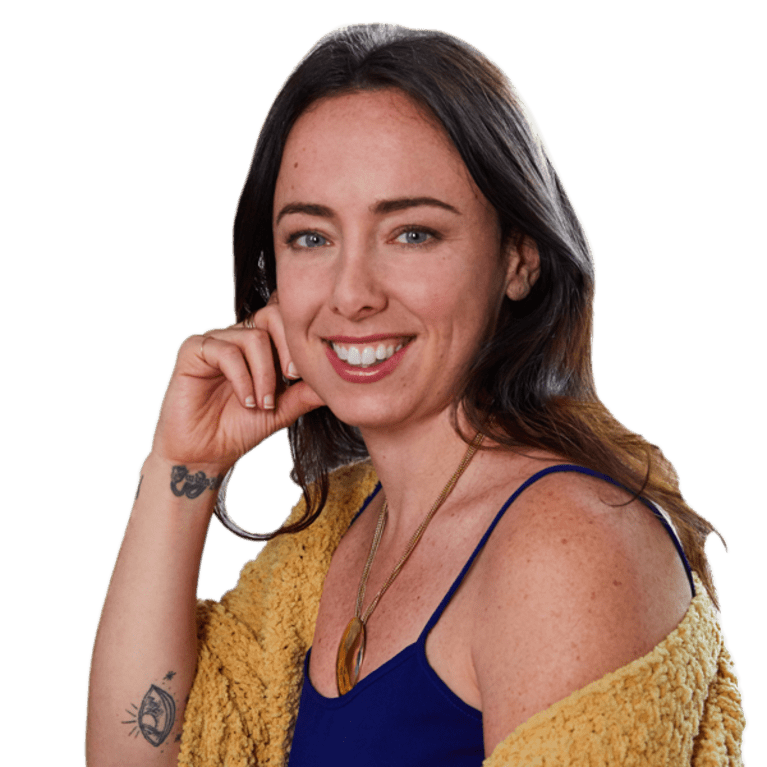 It's all natural, gluten-free, and vegan—it owes its umami, cheesy flavor to nutritional yeast, a B-vitamin-rich flaky seasoning. 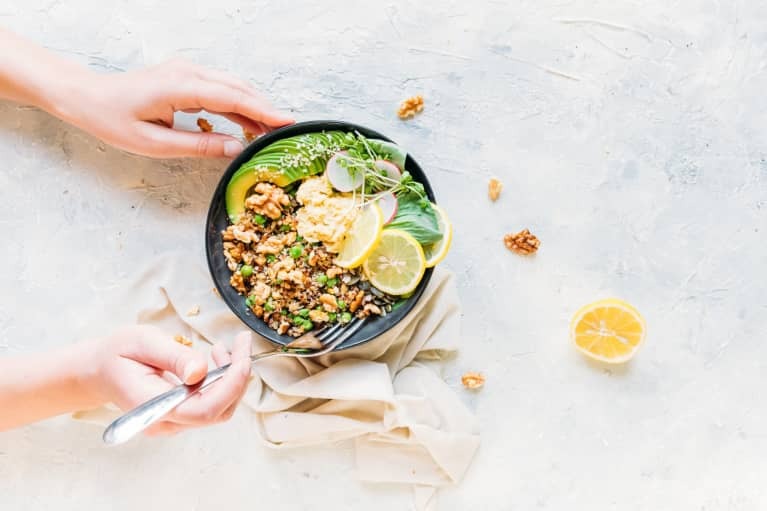 Nutritional yeast is also incredibly high in protein, which, combined with high-fiber popcorn, will fill you up quickly—while providing you that snacking satisfaction of tossing kernels one by one into your mouth. $6 for one 3-ounce bag. 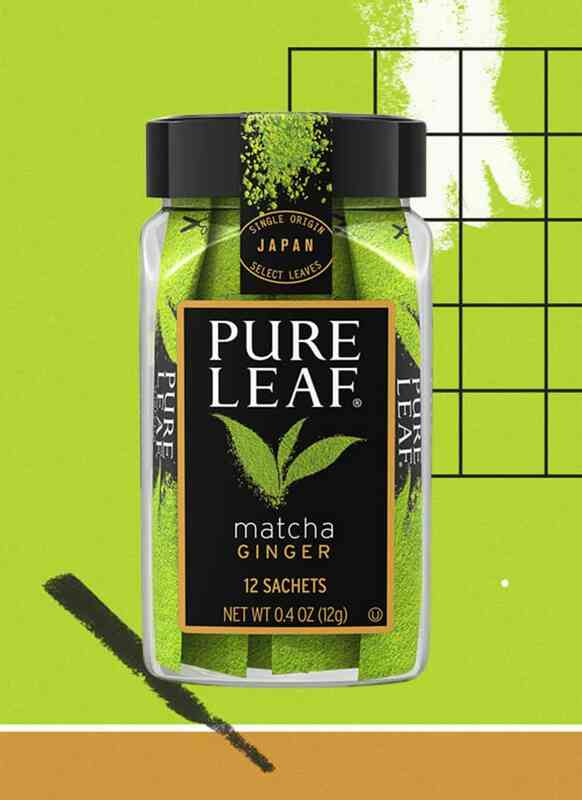 Matcha is the new darling of the beverage world, and these single-serve packs make sipping it on the go easy. 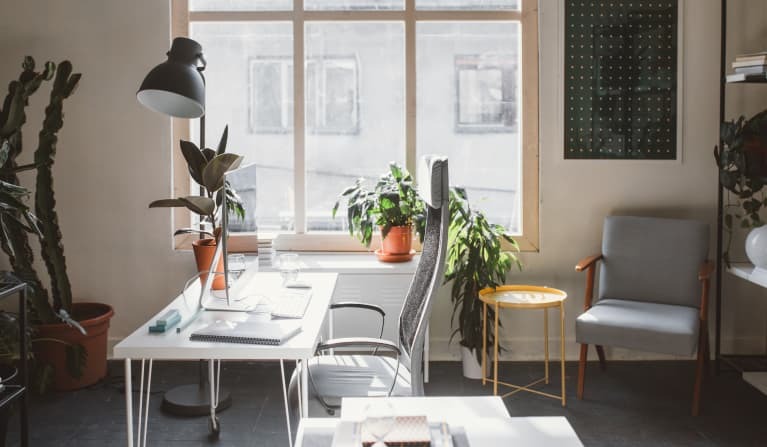 Often, when you think you're craving sugar, you're actually dehydrated, so sipping on tea is a great way to squash the craving—while giving your mouth something else to do. The addition of gut-soothing ginger in these blends adds an extra satiating element and a hint of sugary spice that your sweet tooth will love. Matcha has also been found in studies to balance blood sugar, helping you stop future cravings before they start. $21.90 for 12 sachets. For those times when you really just want to nosh on something that feels like dessert—for those times when you really just want to nosh on cookie dough, dammit—this Fudge Brownie treat is perfect for you. 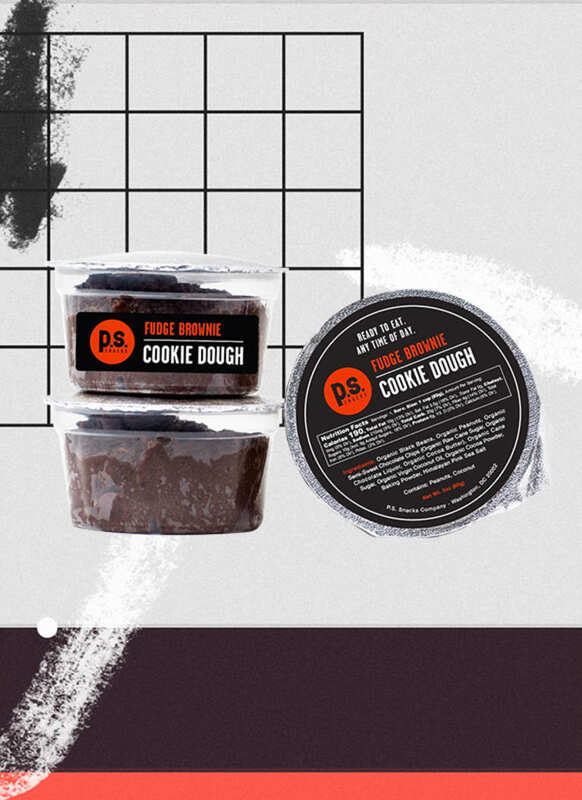 Made, improbably, from black beans, this cookie dough tastes like the real thing. It does have a hint of organic cane sugar (2 grams per serving), but with its high fiber and protein content, it's a much healthier alternative to the real thing and just as satiating (most of mbg's office folk thought it actually tasted like real cookie dough). $32.28 for 12 3-ounce containers. 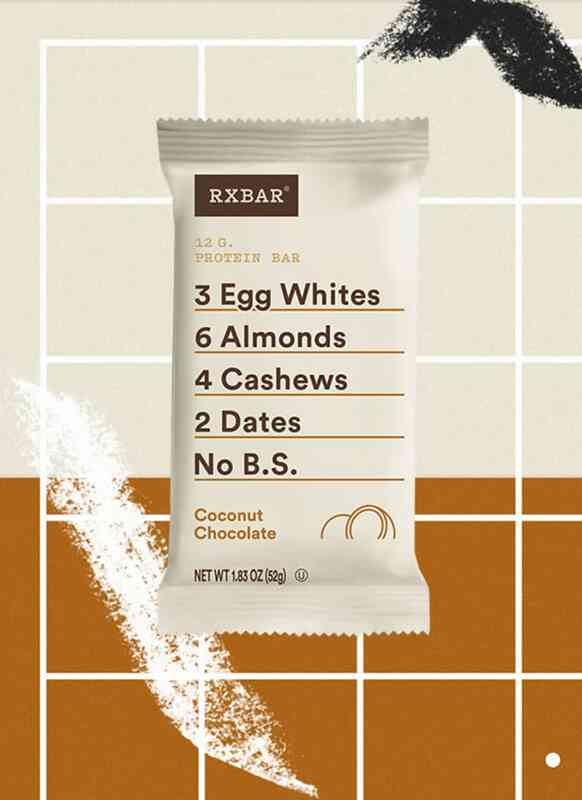 While the whole mbg office is obsessed with RXBARs generally, the Chocolate Coconut is the clear favorite of the chocolate-loving among us. It truly tastes like a chocolate bar—except instead of tons of sugar and dairy, it has a protein-rich egg white and nut base and simple, easy-to-read ingredients. With a whopping 12g of protein and 5g of fiber per serving, this is a great one to stash as an on-the-go afternoon pick-me-up. 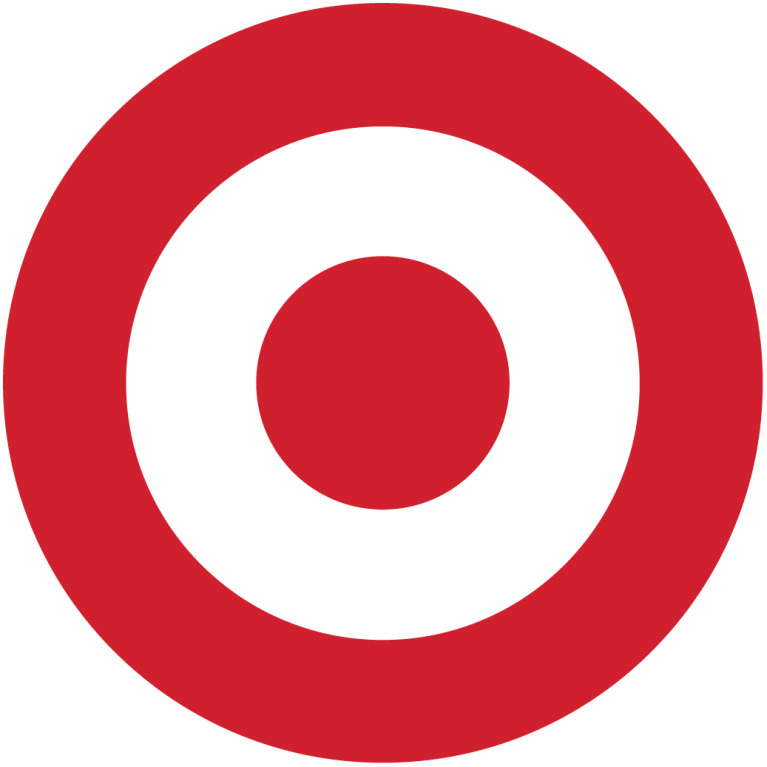 $25.99 for 12 bars. Sauerkraut might seem like a weird snack, but it's actually a potent sugar-craving buster on several levels. Initially, the tangy, fizzy flavor provides a strong contrast to the sweet your tongue craves, serving to rewire the desire (try it; it's shockingly effective!). 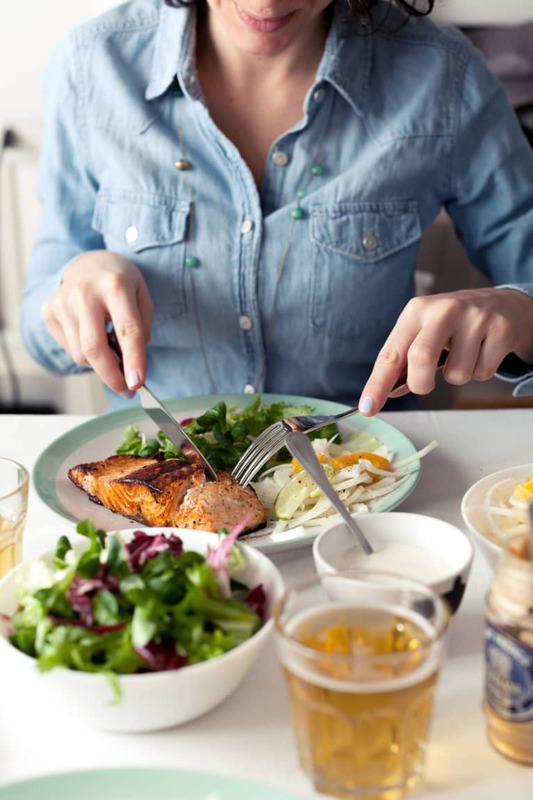 Then, once the probiotics are in your gut, they begin to balance the ratio of good bacteria to bad—and a more balanced, healthy bacteria-filled gut results in fewer sugar cravings in the long run. 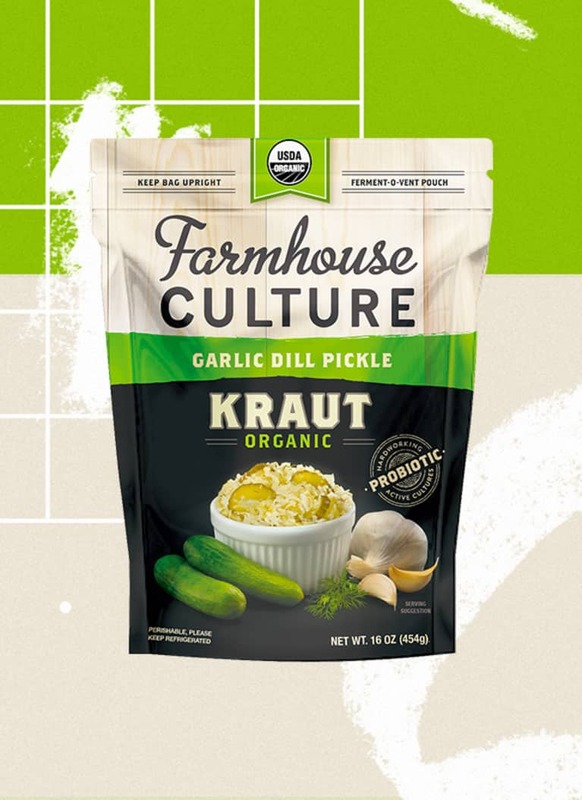 Just eat a spoonful or two of raw, fermented kraut (it should come from the refrigerated section of the grocery store!) straight from a fork when you feel a craving come on. This garlic dill pickle flavor adds extra interest. $6.49 for one 12-ounce bag. If you want some exciting flavors to wake up your palate, look no further than this snack. 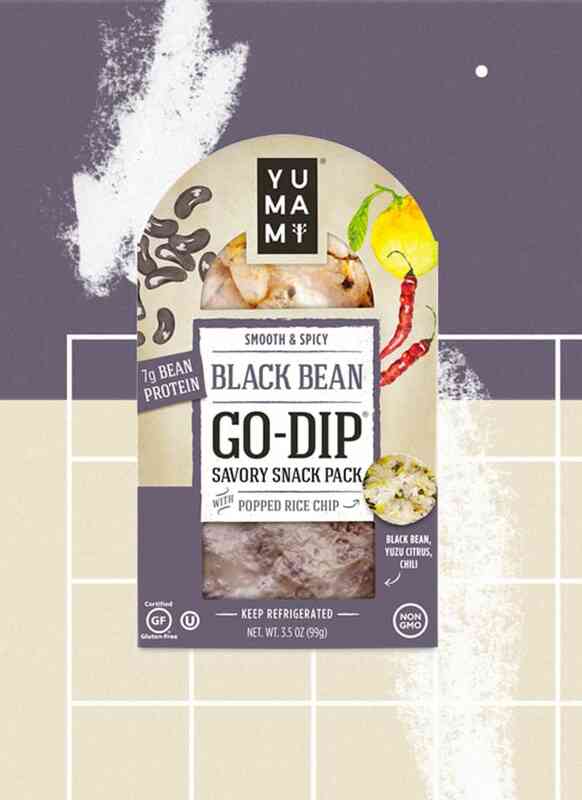 The black bean dip is spiked with yuzu, a Japanese member of the lemon family that adds a lovely sweet tang. The chips, which come ready to dip in the pack, are made with one of the best ingredient lists we've seen: just rice, corn, flaxseed, quinoa, chia seed, nori seaweed, and sea salt. Some nutritionists think that sugar cravings are a sign of mineral depletion, and seaweed's high mineral content can help stave them off. $3.83 for a 3.5-ounce chip-and-dip pack.